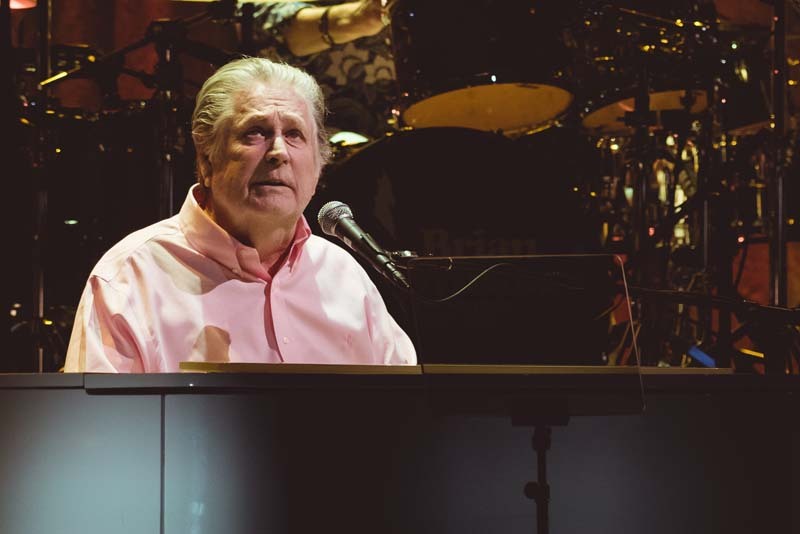 In celebration of the 50th anniversary of one of the greatest albums of all time, Pet Sounds, Brian Wilson has been touring the world, putting the iconic LP on display for his fans one last time. 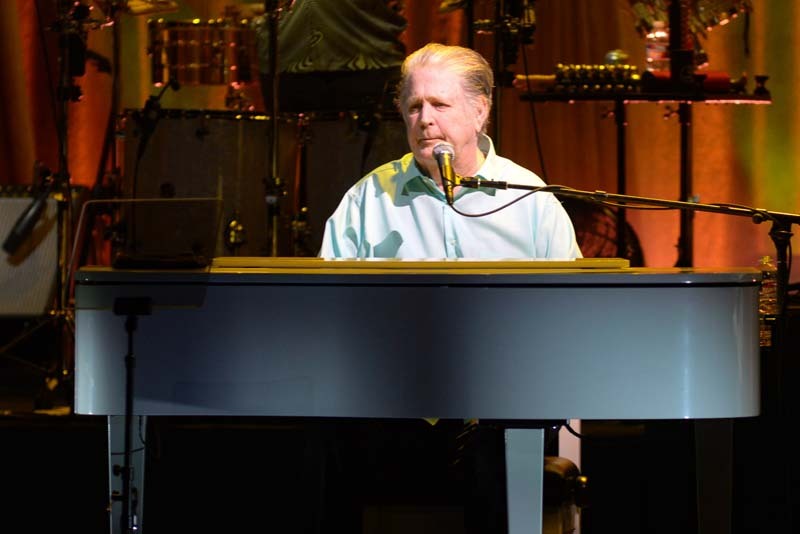 On May 13 and 14 at ACL Live in Austin, the “Wouldn’t It Be Nice” singer made two glowing performances for packed houses. 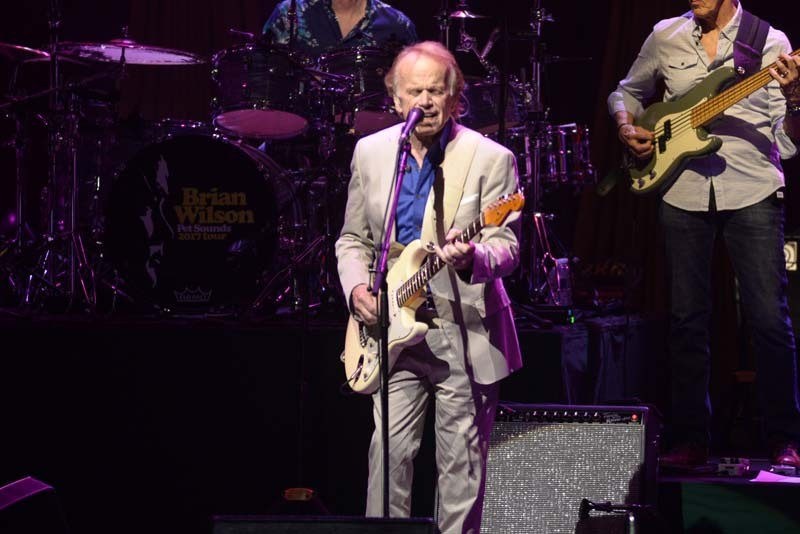 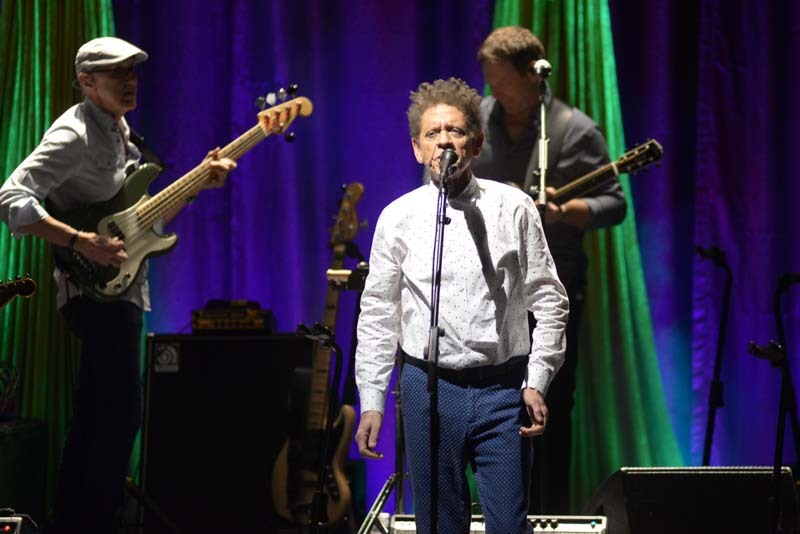 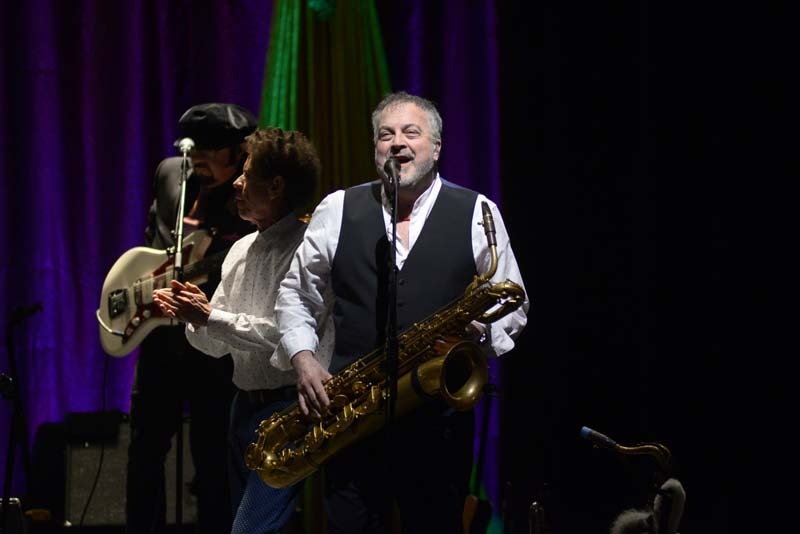 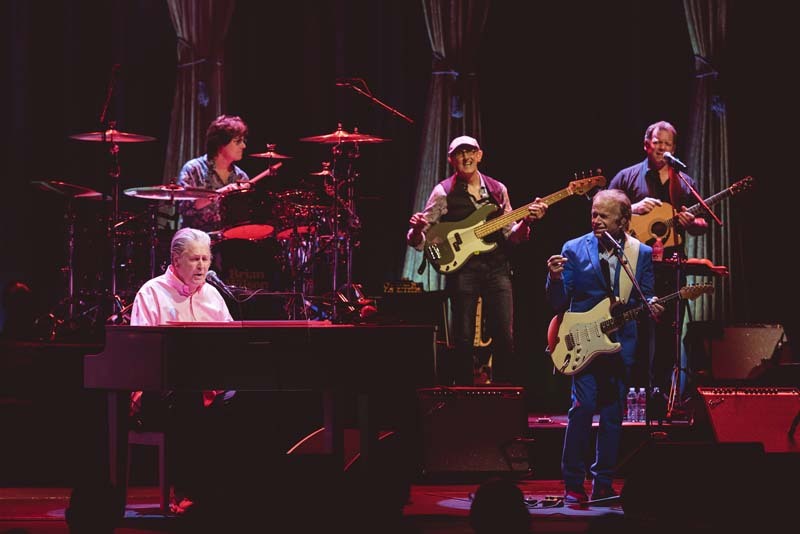 Accompanied by Al Jardine and Blondie Chaplin, The Beach Boys co-founder dusted off fan favorites like “California Girls”, “Don’t Worry Baby”, "Dance, Dance, Dance", and "I Get Around". 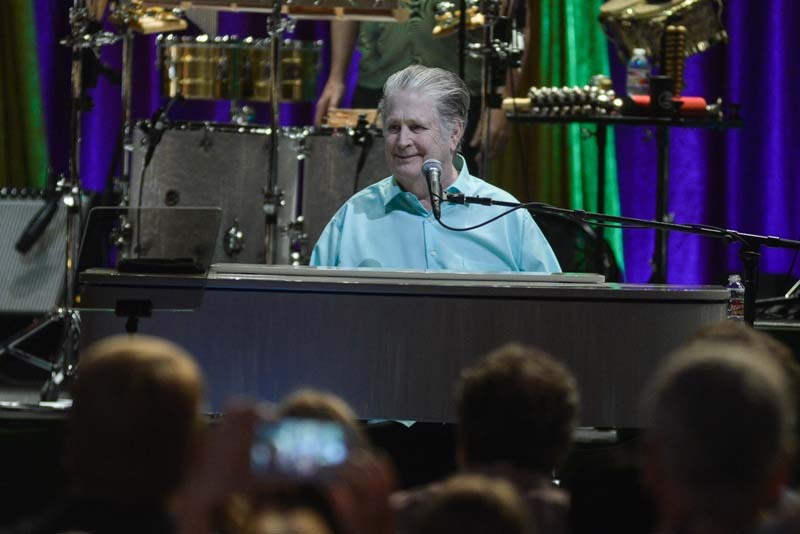 The Pet Sounds: The Final Performances Tour will continue throughout the Fall before wrapping up at The Pacific Amphitheatre on October 14 in Costa Mesa, CA. 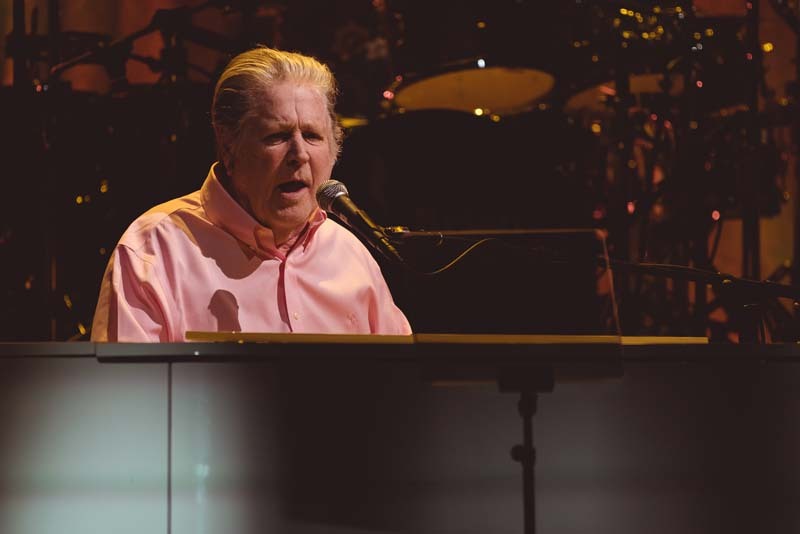 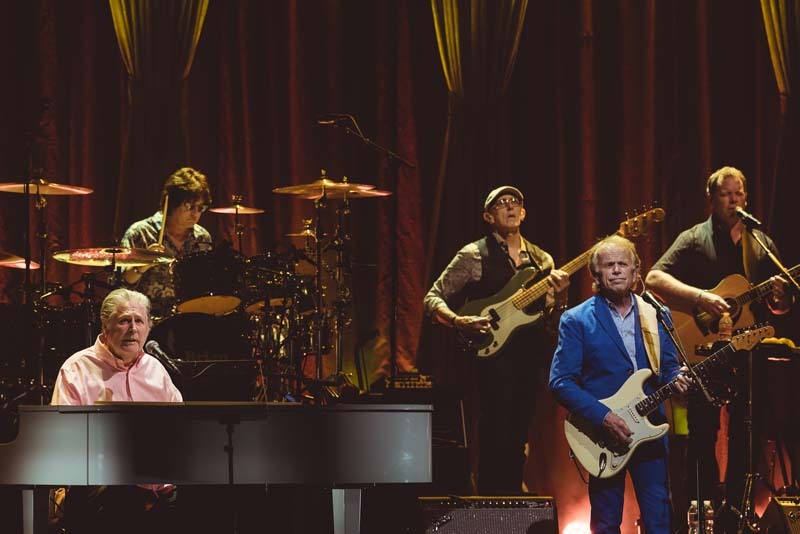 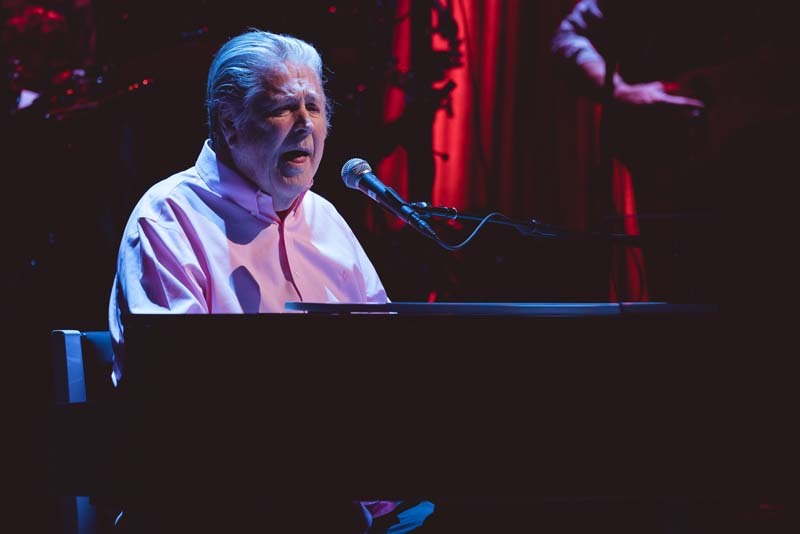 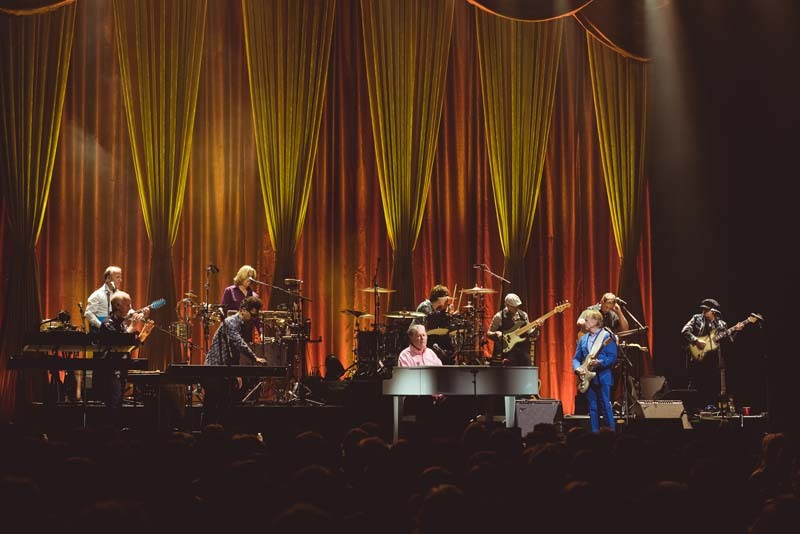 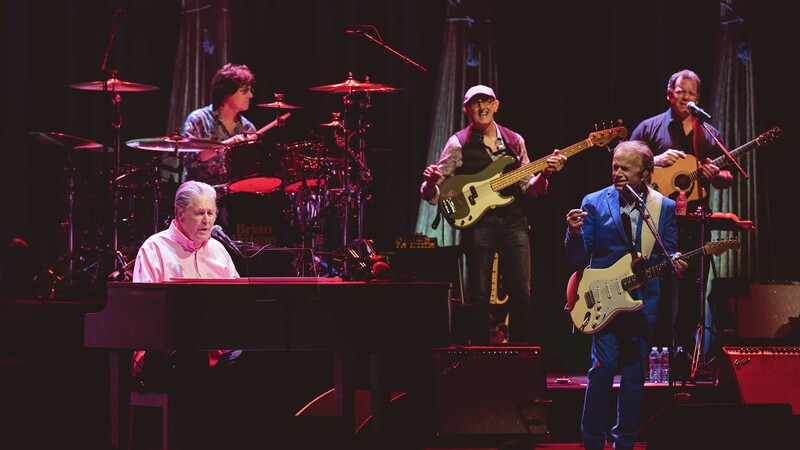 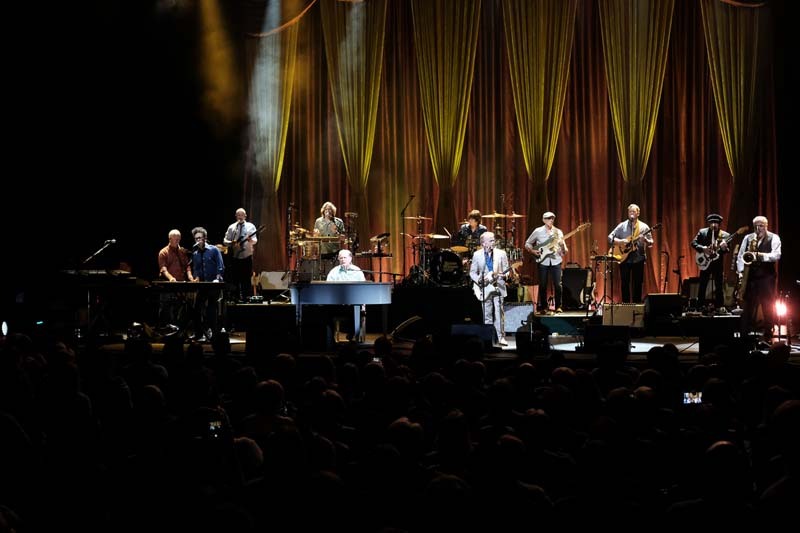 Check out the photos of the Brian Wilson show below and make sure to Track them so you can catch a performance in a city near you!